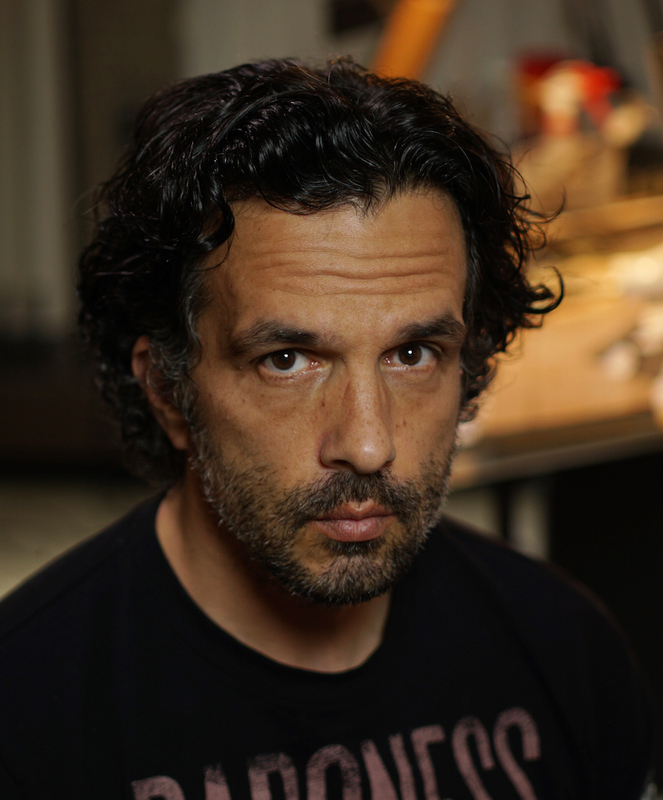 The numismatic news of the week of the week is the appointment of Joseph Menna as the 13th Chief Engraver of the U.S. Mint. Although the position of Chief Engraver was abolished in 1996 as an appointed position, Mint Director Edmund Moy resumed the position and appointed John Mercanti as the 12th Chief Engraver. The position was vacant since Mercanti’s resignation in 2010. Many references cite Public Law 104-208 as the law that eliminated the Chief Engraver position. That bill is the Omnibus Consolidated Appropriations Act of 1997. As with a lot of these omnibus acts, there is a lot of “stuff” packed into this law, but there does not appear to be a reference to the Chief Engraver. In fact, a search the term “chief engraver” at govinfo.gov, the site for the Government Printing Office shows no public or private law with those words. The GPO has nearly every bill and public law for the past 100 years available for full-text search. In the mean time, congratulations Joe Menna!